Four days have passed since I left Nepal, nevertheless its stunning sceneries are hovering in my mind while driving my car or walking within the familiar surroundings. This trip has bewitched me! 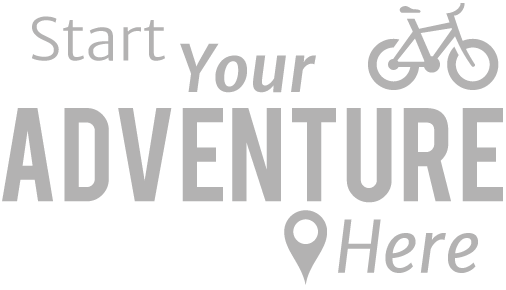 Since the first finding the redspokes website I had the feeling the people involved in the trip organization knew their job pretty well; then I had a long talk on the phone with Dermot, and my enthusiasm grew up to the point of signing up. 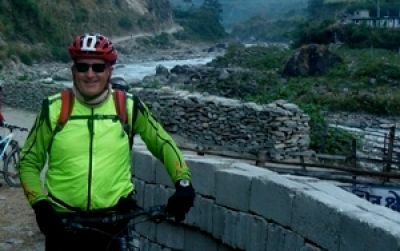 In Nepal I have experienced an unforgettable adventure, thanks also to our tour leader Ox. He proved not only very efficient, coping with all the needs related to the tour organization, but was also a pretty delightful person and we had great fun and so much laughing ... this helped a lot to elate our spirits when the road had worn us out! Great trip all round and up to expectation for a developing country. Thanks for the enriched experience and I look forward to the next redspokes adventure. Ox and his amazing team made our two week bike ride through Nepal magical. They were so friendly, helpful, fun and supportive, they were just perfect! Nepal is such a colourful, fascinating country full of friendly, caring people. The scenery is beyond beautiful and the tour takes in a perfect combination of all Nepal has to offer. Thank you to Ox and his team for a very special two weeks! I can hardly imagine a better local team: Omniscient omnipotent Ox - shepherding us (mostly) Nepal neophytes through a diverse voyage of discovery. The ever grinning, ever encouraging Turek - ready for any eventuality. And Lama, always there with great snacks & water, water, water. And, check out his 'stealth'� mode: filling our bike bottles without anyone noticing - amazing. 3 of the hardest working guys I have ever seen! This tour has some of the most spectacular bicycling on the planet interwoven with a broad range of rich cultural experiences. Spent with a great group of open-minded, inquisitive and enthusiastic fellow cyclists, this became a truly life-affirming adventure. And the Nepalese? The poverty of these people will break your heart but their nobility will lift it up again! A great tour - varied and value for money. Ox is a cool guy and looked after the group well - the bike was really good - far better than I expected.